The company expands its operations to the internet of things, partners with the leading European tech companies to develop an industrial-grade IoT solution. 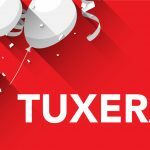 Helsinki, Finland – February 20, 2018 – Tuxera, the world-leading storage software and networking technology company, today announced its collaboration with HitSeed, and Eficode, with a focus on the Internet of Things (IoT) industry. Together, these leading IT companies are developing a full-stack internet of things platform to support next-generation connected technologies. The project is organized by EIT Digital, the European digital innovation and entrepreneurial education organization, and is a part of its ACTIVE High Impact Initiative. 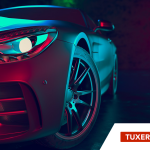 Tuxera brings its long-standing software expertise to the project to create a state-of-the-art IoT gateway solution that intelligently collects sensor data and transmits it to the cloud. “The value of data continues to grow, along with the demand for IoT technologies that provide this data. Companies from various industries are actively adopting data-driven solutions, and we are excited to be a part of this rapidly evolving industry. By applying our software expertise and collaborating with these leading European tech companies, we look forward to bringing this next-generation IoT platform to the market,” says Markku Räsänen, Chief Operating Officer of Tuxera. According to the Boston Consulting Group report, the IoT market is growing rapidly and will reach $267 billion by 2020. The trend is led by an increasing demand for connected technology in various business or industrial applications, such as manufacturing, transportation, utilities, consumer electronics, connected cars, and healthcare. Accenture estimates that Industrial Internet of Things (IIoT) could add $14.2 trillion to the global economy by 2030. Creating a fully operational IoT platform requires a well-equipped infrastructure that consists of smart sensors that generate the data, intelligent IoT gateways to collect it, and an advanced backend solution in the cloud to maintain this data. Each company in this project plays a key role in this architecture: sensor technology is provided by HitSeed, the IoT gateway is developed by Tuxera, and the cloud backend is maintained by Eficode. All of these elements combined, result in an industrial-grade platform for IoT applications. The value of Industrial IoT lies in the data that can be collected and analyzed through this technology. Analyzing sensor data on a large scale helps clearly define environments and processes in order to make timely, appropriate responses. 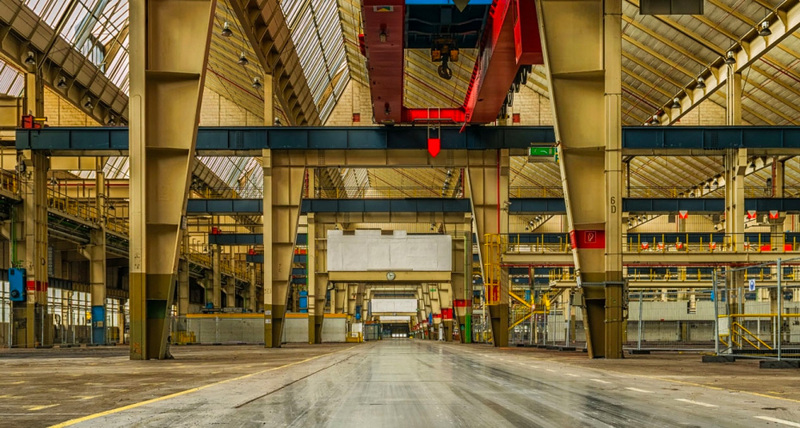 The demand for Industrial IoT continues to grow as new applications for this technology are actively being discovered, such as business-process optimizations, predictive maintenance, real-time warehouse analytics, and remote health monitoring. Hitseed is a Finnish deep technology company focusing on disruptive Industrial Internet and IoT solutions. It has developed an advanced, cost- and power-efficient sensor computer for IoT, allowing “beyond-the-edge” computing, analytics and machine learning directly at the sensors. HitSeed’s sensor computers are currently being used in various domains, ranging from intelligent clothing and consumer products to industrial equipment control and monitoring. Eficode is a leading Northern European company in Devops, software and automation with offices in Finland, Sweden and Denmark. Eficode is building the future of software development and digital services with more than 200 enthusiastic professionals. Eficode delivers the whole end-to-end in digital services: From discovery to building. From release to the future. EIT Digital is a leading European digital innovation and entrepreneurial education organisation driving Europe’s digital transformation. EIT Digital delivers breakthrough digital innovations to the market and breeds entrepreneurial talent for economic growth and improved quality of life in Europe. It does this by mobilising a pan-European ecosystem of over 130 top European corporations, SMEs, start-ups, universities and research institutes. EIT Digital is a Knowledge and Innovation Community of the European Institute of Innovation and Technology (EIT) The ACTIVE High Impact Initiative has received funding from the European Institute of Innovation and Technology (EIT). This body of the European Union receives support from the European Union’s Horizon 2020 research and innovation programme.